CBD has stolen the spotlight as a miracle worker for your health. It can reduce inflammation, and so much more. Read on to discover CBD health benefits. In the last few years, many states have begun to legalize cannabis for medicinal and recreational purposes. As a result, more people are starting to view this once-taboo drug as a viable option to treat their various aches and pains. One medical cannabis product that has received a lot of attention lately is CBD, a component of cannabis that is also known as cannabidiol. 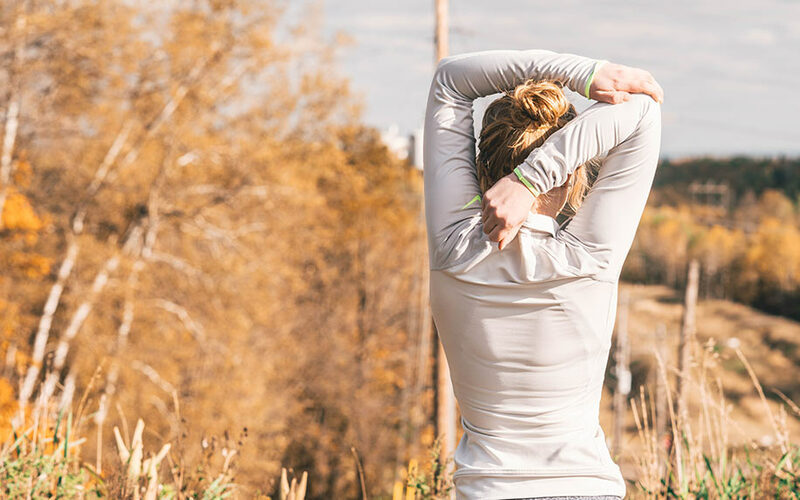 Read on to learn more about CBD health benefits and how you can use medical cannabis to improve your health and well being. Before we start exploring CBD health benefits, let’s first clarify what CBD actually is. In short, CBD is one of the many cannabinoids present in the cannabis plant. For a long time, the only cannabinoid that people talked about was THC, which stands for tetrahydrocannabinol. CBD has stolen the show, though, thanks to the fact that it, unlike THC, is non-psychoactive. In other words, it won’t get you high. CBD and THC both have a variety of health benefits. But, CBD seems to be more appealing to a wider range of people than traditional medical cannabis products. It also can counteract some of the undesirable effects that accompany using products with a high concentration of THC. For example, CBD helps undo THC’s sleep-inducing effects, as well as the paranoia and anxiety that sometimes accompany it. In order for people to experience CBD health benefits, CBD must attach itself to receptors in the body in order to produce certain effects. The body actually produces its own cannabinoids, and it contains two receptors for them. These receptors are called CB1 and CB2 receptors. THC attaches to CB1 receptors, which are found primarily in the brain. They deal with coordination, movement, pain, emotions, cognition, appetite, mood, and memory. CB2 receptors, on the other hand, are mainly present in the immune system. 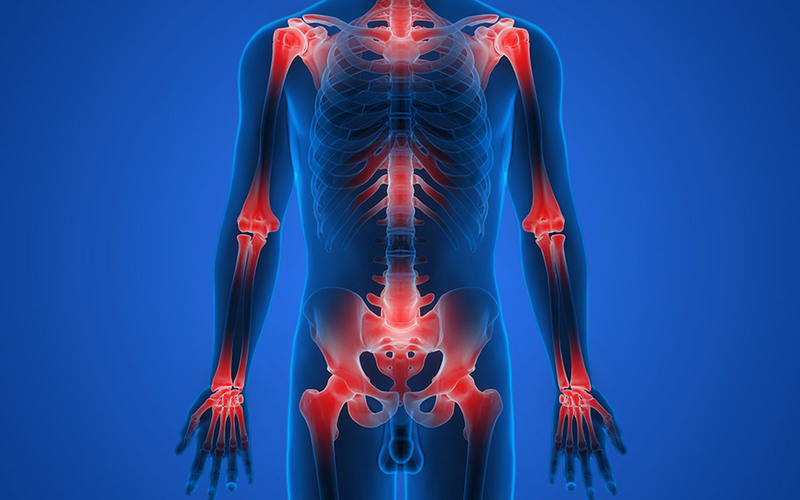 They deal with the body’s inflammatory and pain responses. Unlike THC, CBD does not bind directly to either receptor. Instead, it binds to other receptors throughout the body and influences its ability to produce its own cannabinoids. There are almost too many CBD health benefits to count. One of the most thoroughly researched CBD health benefits is its ability to provide natural pain relief. Today, millions of people struggle with opioid overuse and addiction. CBD can offer a glimmer of hope to those who suffer from chronic pain but don’t want to rely on dangerous, habit-forming drugs. Research shows that CBD helps suppress chronic inflammation and neuropathic pain. The belief is that it does this by inhibiting neuronal transmission in the body’s pain pathways. Studies also suggest that CBD does not cause an analgesic tolerance. This means that people who use CBD for pain relief won’t have to keep increasing their dosage to get the same effect. CBD also appears to have antipsychotic properties. It’s been particularly useful in treating people who suffer from schizophrenia. One six-week study found that, when compared to a placebo group, a group that received CBD saw lower levels of positive psychotic symptoms. They were also more likely to be rated as “improved” and not “severely unwell” by treating clinicians. Patients who received CBD saw improvements in both cognitive performance and overall functioning. Many psychiatrists are interested in using CBD as an alternative to other antipsychotic drugs. This is because it does not come with the same side effects as these drugs. Patients who take them long-term tend to struggle with extreme fatigue and a lack of motivation. One study found that people who received CBD before delivering a speech experienced less anxiety, discomfort, and cognitive impairment. The placebo group did not see the same benefits. Another study also looked at patients who suffer from social anxiety disorder. Those who received CBD experienced reduced anxiety levels compared to the placebo group. They also found that CBD had significant effects on activity in both the limbic and paralimbic areas of the brain. Several studies have shown that CBD health benefits extend beyond pain relief and improved mental health. CBD can also inhibit the growth of cancer cells. Because it’s non-toxic, CBD is also much more appealing as a method of treatment compared to other, more harmful and invasive procedures. These tests are still relatively new. But, the outcomes so far are quite promising for cancer patients. CBD, like THC, can also suppress nausea and vomiting. So far, research shows that it is most effective in low doses treating these conditions. When the dose is increased, nausea can get worse or remain the same. The anti-nausea effects are another one of the CBD health benefits that are especially appealing to cancer patients. Many people who suffer from seizure disorders like epilepsy have seen significant benefits from CBD. It’s especially promising for children. In fact, more than 80 percent of parents saw a reduction in the frequency of their child’s seizures after they started using CBD regularly. Eleven percent saw total seizure freedom, while 42 percent reported an 80 percent reduction in frequency. CBD also helped improve alertness, mood, and sleep in patients with seizure disorders. CBD also has the ability to reduce the incidence of diabetes. Research shows that CBD (and cannabis in general) has an effect on glucose and insulin levels, as well as insulin resistance in adults. One study of nearly 5,000 adults found that those who used marijuana had fasting insulin levels that were 16 percent lower than those who did not. They also had 17 percent lower levels of insulin resistance. There was also a connection between a smaller waist circumference and marijuana use. Waist circumference is one of the many factors connected to the onset of diabetes. CBD can also help reduce the likelihood of developing vascular damage. Many people believe this is thanks to its healing, anti-oxidant, and anti-inflammatory benefits. One study, in particular, found that CBD was also beneficial in reducing the cardiovascular response to a variety of stressors. It also influences the death and survival of white blood cells, platelet aggregation, and white blood cell migration. There are a number of internal CBD health benefits, but it can also be useful in treating external conditions like acne. It’s particularly effective in treating acne vulgaris, which is the most common type of acne. Researchers believe that CBD is beneficial because reduces inflammation in the sebaceous glands. These glands produce the sebum (oil) that, in excess, causes breakouts. Research also shows that CBD lowers the production of sebum overall. This further reduces a person’s likelihood of dealing with breakouts. Proponents of CBD have also suggested that it can help treat Alzheimer’s disease. Early research shows that it can prevent the development of a social recognition deficit in Alzheimer’s patients. This means that it can prevent patients from losing the ability to recognize faces. One possible explanation for CBD’s effectiveness is its anti-oxidant and anti-inflammatory properties. If it can help prevent inflammation and degeneration of the brain, it can slow and possibly even stop the effects of Alzheimer’s. CBD may also be useful in helping people quit smoking and using other drugs. A pilot study found that smokers who consumed CBD through an inhaler smoked fewer cigarettes than those who did not. Those who consumed CBD also did not have cravings for additional nicotine. Another study found that CBD can also be beneficial to people who abuse opioids. The belief is that CBD can help reduce many of the withdrawal symptoms that come with stopping opioid use. These symptoms include mood swings, insomnia, pain, and anxiety. The benefit of a decrease in the severity of withdrawal symptoms is twofold. First, there is less discomfort. This means people who suffer from opioid addiction will be more likely to stick to their treatment. They also may be better able to focus on other components of treatment. This includes therapy to change behaviors and control reactions to triggers. Want to learn more about the various CBD health benefits? Want to stay up to date on the latest medical cannabis research?